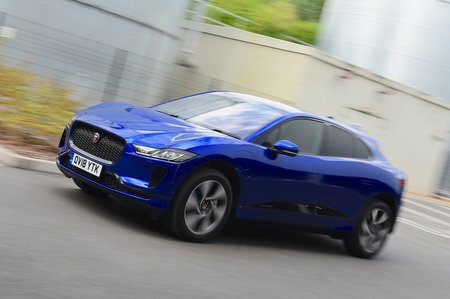 Jaguar I-Pace HSE Review and Deals 2019 | What Car? In range-topping HSE form, the I-Pace features heated and cooled front seats, heated rear seats and matrix LED headlights that can automatically adjust to avoid dazzling other drivers while retaining full-beam illumination. Unfortunately, this version is very pricey.